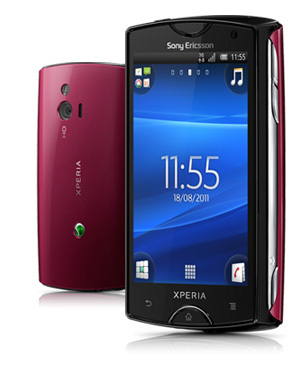 XPERIA Mini is one of the best Android phones in the market from Sony Ericsson. Many users reported a heating issue and then the captive buttons being activated continuously. Why button being activated automatically? When phone is in use, the inside temperature rises and the captive button sensors thinks that the button is being activated. How to resolve the problem? This is purely a software glitch and can be solved by a software update. Android 4.0 or Ice Cream Sandwich(ICS) is now available for XPERIA Mini, just upgrading your phone to ICS will resolve this issue. How to upgrade XPERIA Mini to ICS? Hey, someone told me that if I upgrade my Xperia Mini to ICS there will be some errors, is that true? For me no issues so far, but some says ICS slows down Xperia. It only slows down the phone right? Nothing else?